HTX+ SUGAR LAND: The curriculum is 11 months, but it's touted as one of the nation's best. 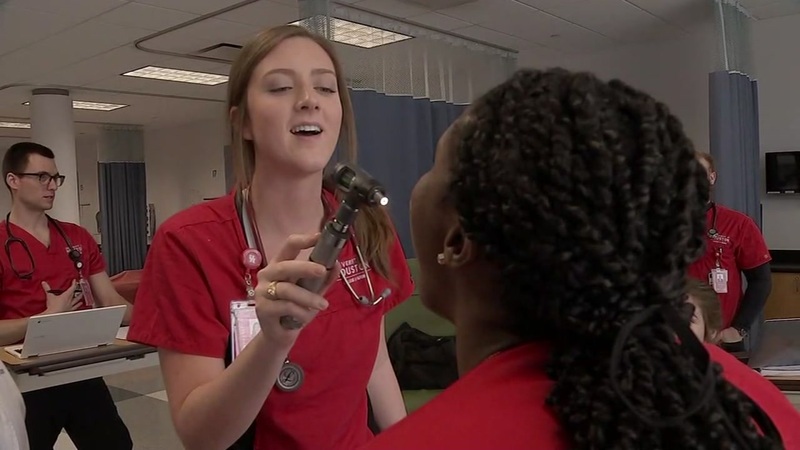 A one-year accelerated nursing program at the UH Sugar Land locationis nationally ranked and locally undisputed for being the best. It’s big shoes to fill for even a former paramedic, like student David Dang. “I have a little bit of experience. I have my first degree in biology, but nothing prepares me for the speed of what we do in this 11-month, second degree (bachelor of science nursing) program,” Dang said.